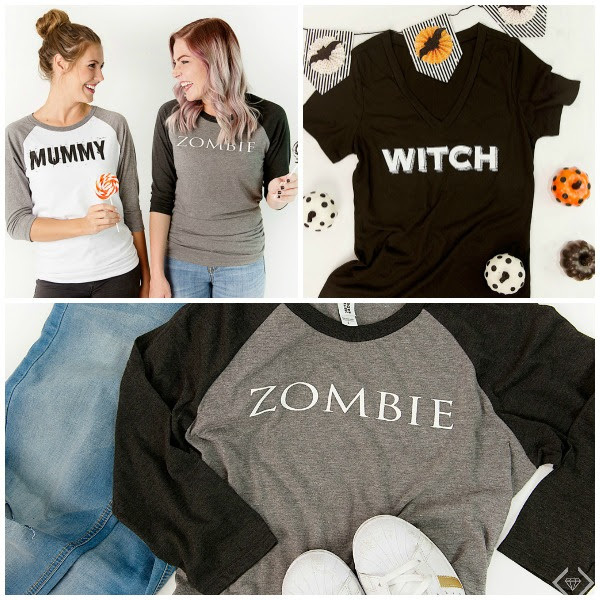 Kick off the Halloween season with Mommy & Me Halloween style shirts. 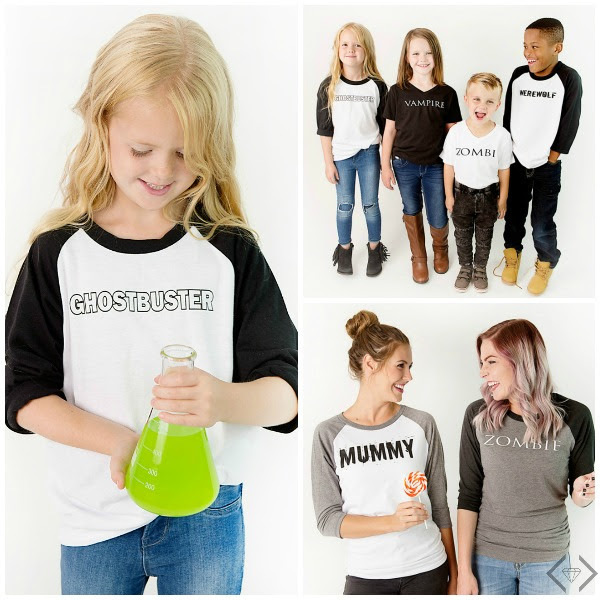 With raglans and short sleeve tee options, and awesomely clean graphics from Mummy to Ghostbuster to Zombie, you will want to grab one for you and the littles! Witch will you choose? Mummy of a Zombie? Have a serious case of Resting Witch Face?